operated a dairy farm until 2003. They are now using their background in cattle to raise and sell premium, local beef that is pasture-raised. 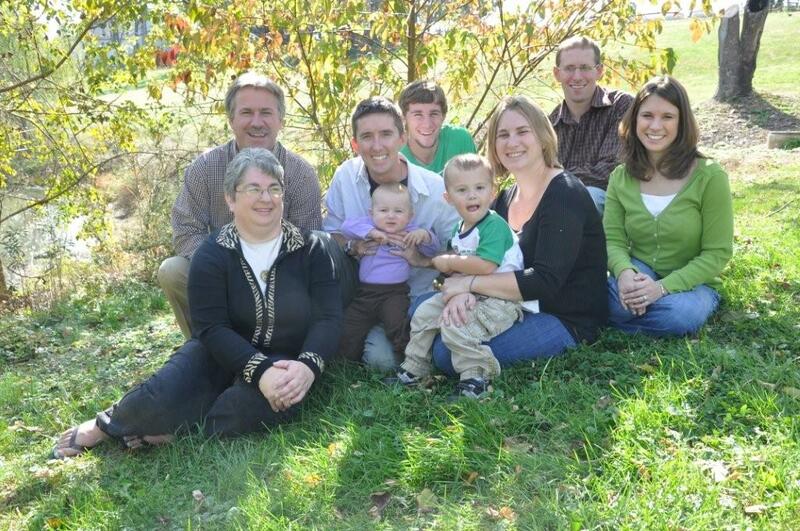 Family members, Doug and Pam Kilgore and their children, Becky, Raechel and Chris are all involved in the operation. This 300-acre farm in Lower Chanceford Township has been owned and successfully operated by three generations of the Kilgore family since 1946, but its history dates back much farther than that. 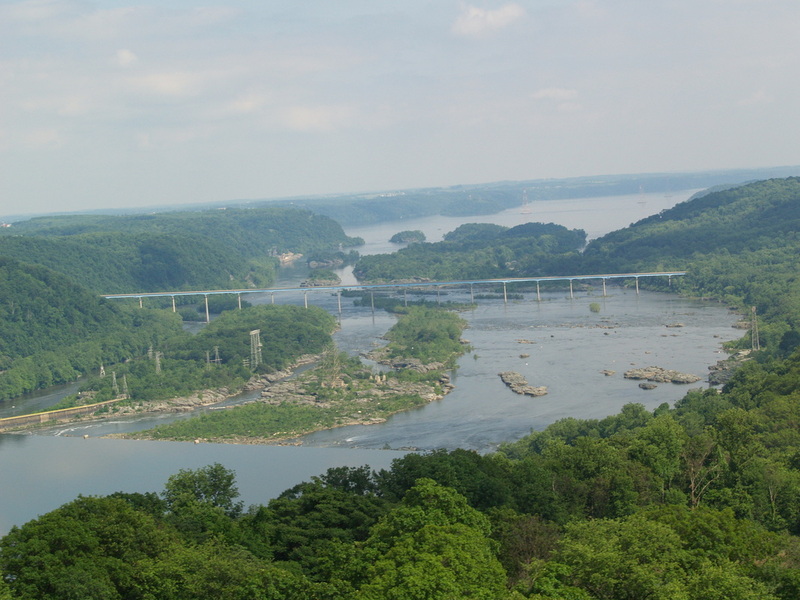 The farm is named for its historical association with the well-known Susquehanna River ferry boat operation that was run by the McCall family for almost 40 years. Brothers John and Matthew McCall purchased the ferry business from George Stevenson in 1772. Like many others in the southeastern portion of York County, the McCalls were of Scots-Irish descent, and they were the most prominent of the area’s earliest settlers. In the late 1780s, John moved to South Carolina as part of the late-18th-century migration of Scots-Irish people from York to various southern states and also west to Ohio. While Matthew continued to run the ferry boat, another brother Robert was busy acquiring large tracts of land in the vicinity. 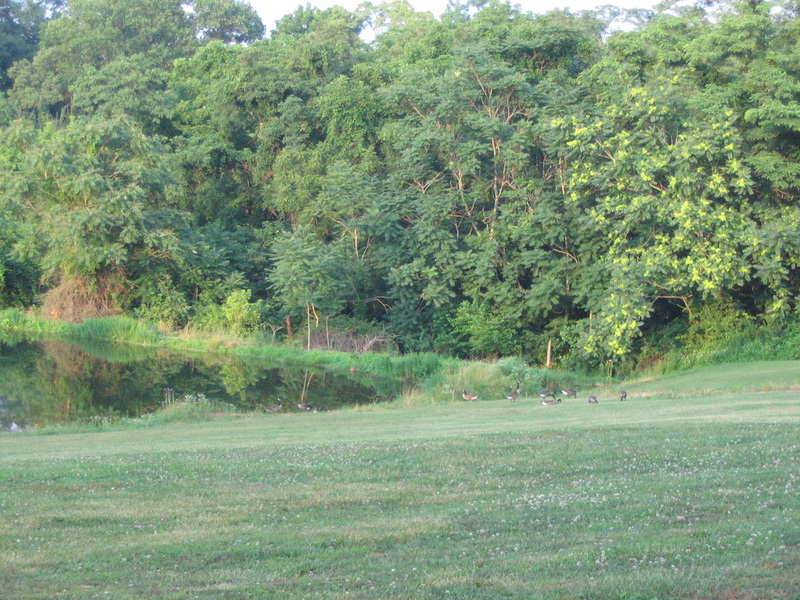 Exactly when Robert McCall established a farm on this particular piece of land is unknown, but it did exist in 1798 since it appears in the Federal District (or Glass) Tax of that year. 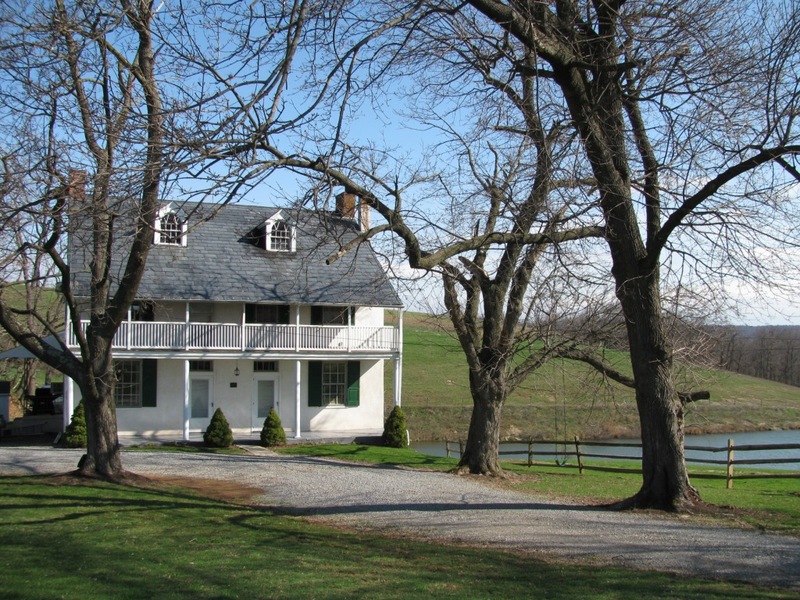 President George Washington is said to have traveled through the area around that time, crossing the river on the McCalls’ ferry boat and then passing by several farms, including this one. In 1801, the township tax records indicate that Matthew had become a co-owner of the farm. Robert died the following year and Matthew in 1809, both leaving widows and young families. Matthew’s son, James, and then James’ son, Hugh, inherited the farm. 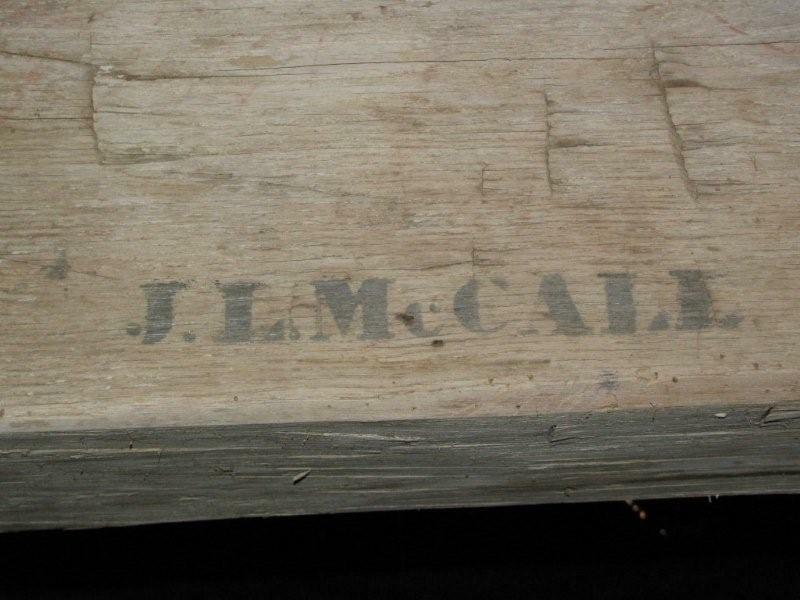 In 1878, Hugh sold the property out of the McCall family. Two buildings constructed by Robert (and possibly Matthew) McCall still survive including the stuccoed stone farmhouse and the frame Sweitzer barn with attached straw shed, both of which were built around 1799. The McCall farmhouse was significant as one of the very earliest in the county to be built in the Pennsylvania German vernacular (or “two-front-door”) design, which evolved as a combination of medieval Germanic and English Georgian styles. Built throughout the entire 19th century, this two-door design became York County’s most frequently used vernacular house type. The McCall house has two original features that are not usually found on Pennsylvania German vernacular houses: the decorative Federal-style round-arched dormer and gable windows, and the two-story façade porch. The Sweitzer barn (or double-decker bank barn) is also Pennsylvania German in design. McCalls Ferry Farm, which has been continuously operated since 1798 or earlier, also includes two other historic buildings (a c. 1875 tobacco barn built by Matthew’s grandson, Hugh, and a c. 1910 milk house built by Annie and Thomas Trout, the property’s sixth owners). Also, there are two interesting ruins, one of a c. 1875 scale house where cattle were weighed, and the other of a small c. 1900 dwelling, still known as Johnny Batty’s house after the farm hand who lived there. During the Trouts’ ownership from 1907 to 1946, this farm became renowned as one of the very largest dairy operations in the region. When the Kilgores (another Scots-Irish family) purchased the farm from the Trouts, they continued in the dairy business, buying the Trouts’ herd of Guernsey cattle along with the property. Like most other York County farmers, however, the Kilgores later changed to Holsteins. In 2003, the Kilgores then sold their herd of milking cows. 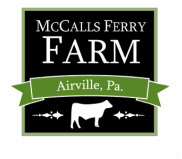 Today, the Kilgores continue to operate McCalls Ferry Farm. They raise steers for beef and cultivate corn, hay, wheat and soybeans on about two-thirds of the land while the remaining third is pasture and woodland. They are deservedly proud of their over 200-year-old farm, which has been nationally honored for both its agricultural and architectural significance to York County.